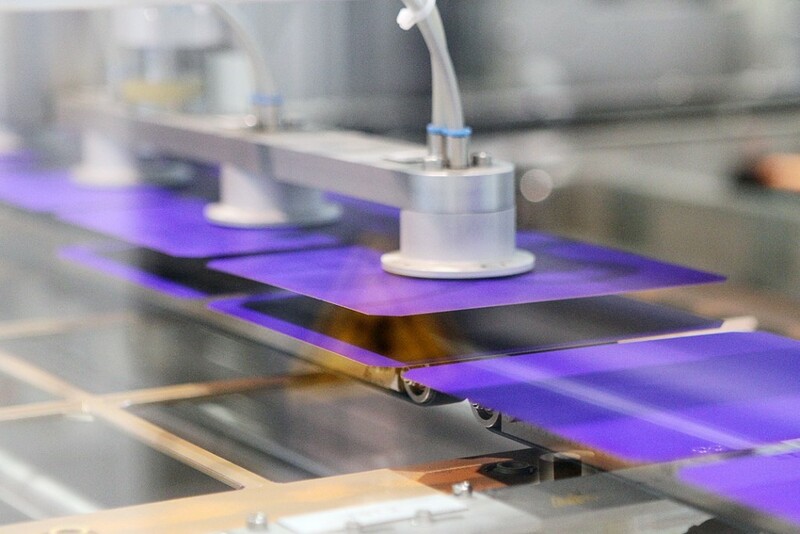 The solar cell factory, located in Novocheboksarsk, Russia, produced more than 557 thousand HJT modules with total power output 170.26 MW and over 190 thousand solar cells with total power output 1 MW that made the factory achieve the planned targets entirely. The factory has been improving the quality characteristics of solar cells and modules. According to the results of 2018, their average efficiency is 22.4%. Futhermore, the factory has finished the preliminaries to increase the capacity from 170 to 260 MW: pre-commissioning activities for extra Si-layer plasma-chemical deposition facilities, chemical treatment and silicon wafer texturing sites. The contact layer facility is under installation using magnetron sputtering.